Feliz Cinco de Mayo! What better way to celebrate than with fresh salsa recipes? 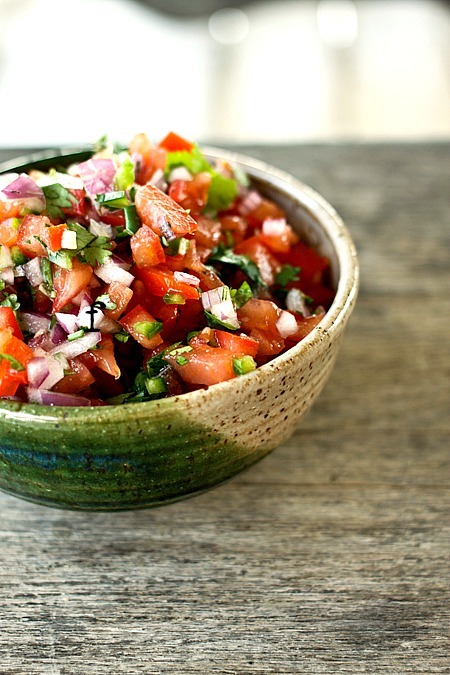 We’ve gathered the best salsa recipes just for you and your guests. Make one of these recipes for salsa or several to taste-test. 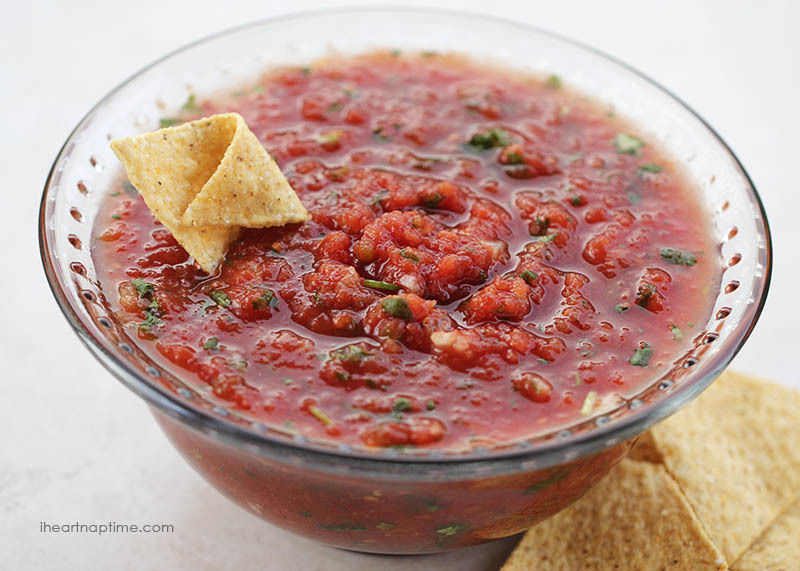 Our perfect salsa recipes with fresh tomatoes are sure to please. Fresh salsa is always a crowd pleaser. Try one of these perfect — and clever — variations for a fun twist on an old favorite. Amy is a mom of two teenagers living in South Carolina who — like all of us — wears many hats. Her blog She Wears Many Hats is the place she shares fun, food and lifestyle tidbits including an absolutely fabulous Tomatillo Salsa Verde Recipe. 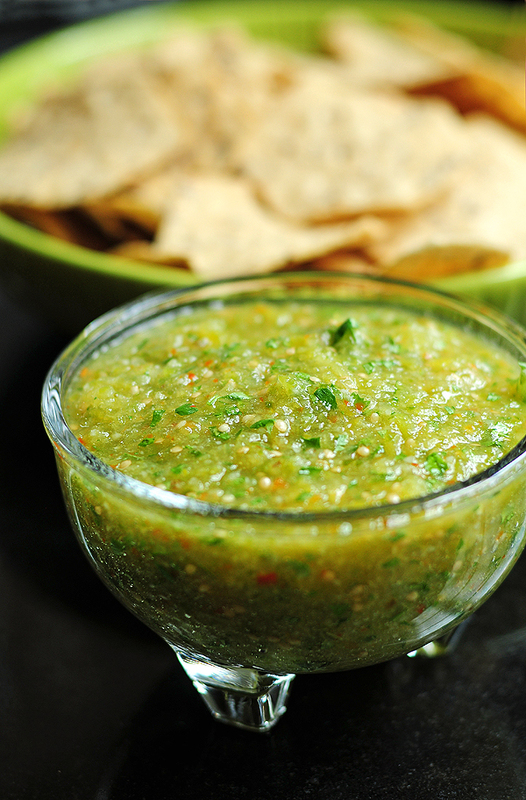 Green salsa is a tangy, zesty salsa that's usually milder in heat than tomato salsas. 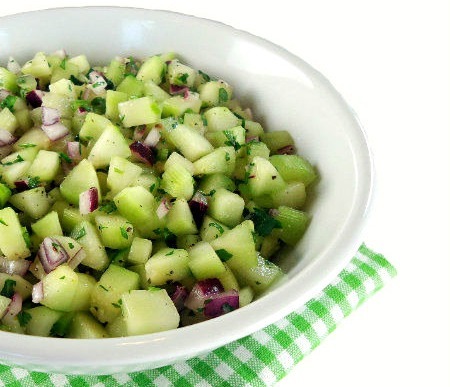 With just six ingredients, this green salsa comes together quickly and makes a perfect dip or relish and is a great recipe to keep in your — salsa — deck. Rebecca is a freelance food writer, recipe developer, cooking teacher, mother of five perpetually hungry boys, wife of her biggest culinary fan and author of Foodie with Family, an homage to all things food related. We love Rebecca's Perfect Pico de Gallo because spicy, garlicky and a little acidic, it's the perfect blend of simple, delicious ingredients. Rebecca shares her amazing recipe and her tips for ensuring your Pico de Gallo turns out perfectly every time. Jamielyn Nye is the owner and founder of the popular blog I Heart Nap Time, and the creator of the online app The Inspiration Board. She aspires to reach women, get their creative juices flowing and to genuinely inspire. We love Jamielyn's Restaurant Style Salsa because the ingredients are fresh and simple, the recipe comes together quickly and easily and the flavor is out of this world. Lisa and Anna are the two friends behind the blog Garnish with Lemon, a food blog to enliven family meals. Two of their salsa recipes are our tried-and-true favorites. The first is their Avocado Feta Salsa, a version that you're bound to fall in instant love with. The avocado's bright flavor is perfectly complemented with the feta's salty goodness and the tomato's freshness. This recipe is deceptively simple and always a hit. Garnish with Lemon's second salsa recipe that we love is their Almost Chipotle's Corn and Roasted Poblano Salsa, a fresh and delicious spot-on restaurant knock-off. We love the versatility of this recipe — corn salsa is great as a dip or as a topper and is always a crowd pleaser. 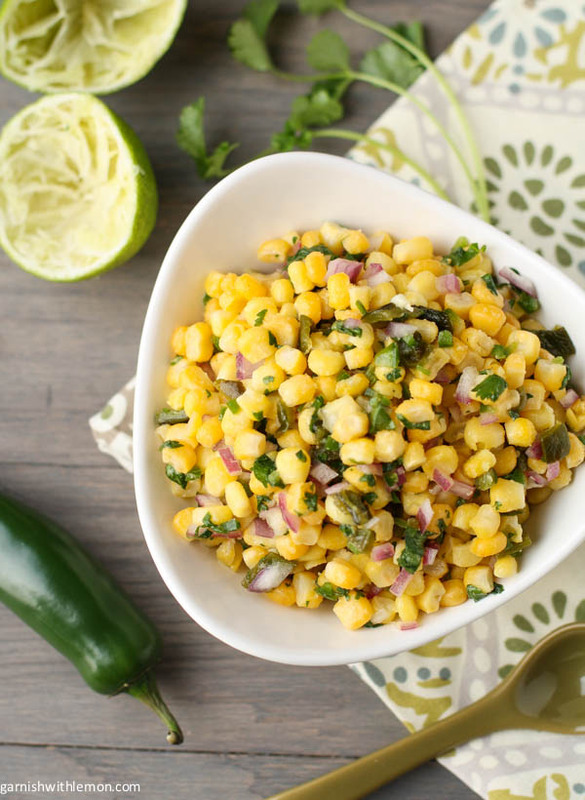 We can't help but also love how true to Chipotle's beloved corn salsa recipe this version is. Mary blogs at One Perfect Bite because she loves to cook, eat and the company of folks who understand the quest for that one perfect bite. The recipes she shares are simple, inexpensive and easy to prepare, what Mary calls peasant fare that meets the needs of today's health-conscious cooks. And her Cucumber Salsa is a perfect example of this! 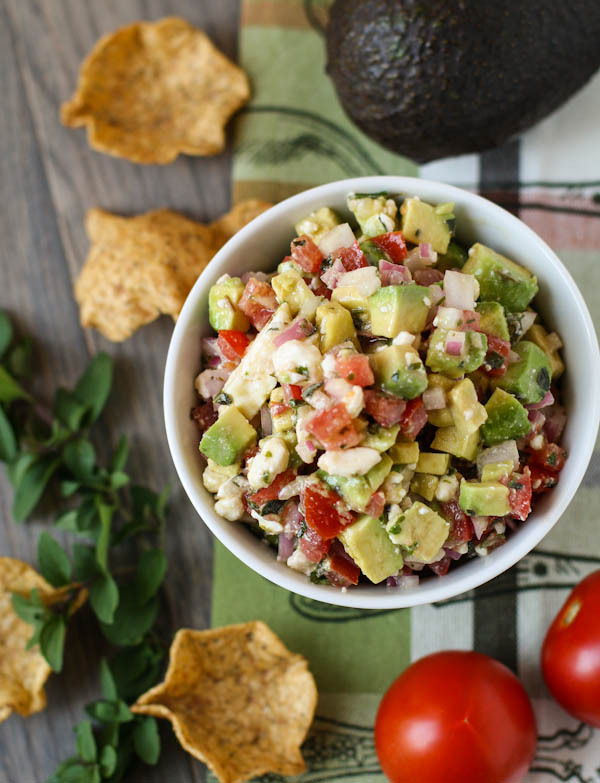 This clever twist on salsa is light, refreshing and packed with flavor. 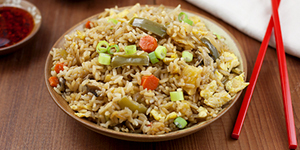 We love the idea of experimenting with a variety of vegetables to make one of our favorite dishes. Chung-Ah creates quick and easy meals for the everyday home cook on her blog Damn Delicious. She believes that using simple, fresh ingredients we can create sophisticated, elegant dishes for our families in 30 minutes or less. 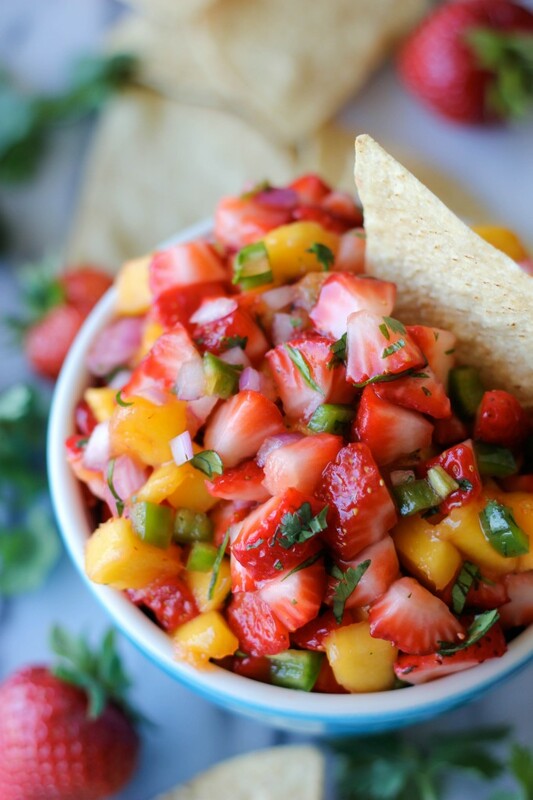 We love Chung-Ah's Strawberry Mango Salsa because the surprising combination of the sweet fruit and the spicy kick we're used to from salsa is a culinary dream come true. The possible fruit combinations are endless and this recipe is an absolute keeper.